Graduated in B.tech with Information Technology. Contribute in all phases of the development life cycle and support the entire application life cycle (concept, design, test, release and Support). Design and Develop various web applications to ensure projects are implemented on schedule. Developing the web application using PHP, MySQL, HTML, CSS, Jquery, Bootstrap, Angular JS, Node JS, MongoDB and maintaining web applications. 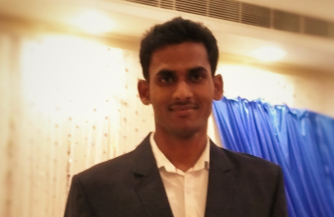 I have Bachelor of technology graduation with IT specialization. 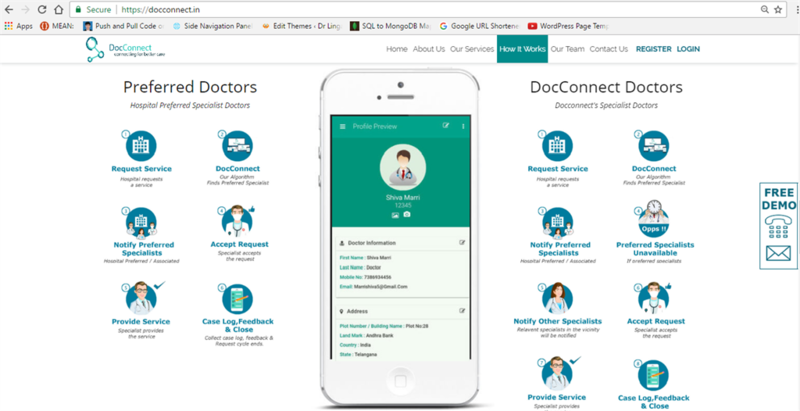 DocConnect is a platform developed essentially to bring skilled and certified Health Care Professionals such as specialist doctors and Hospitals to connect better. 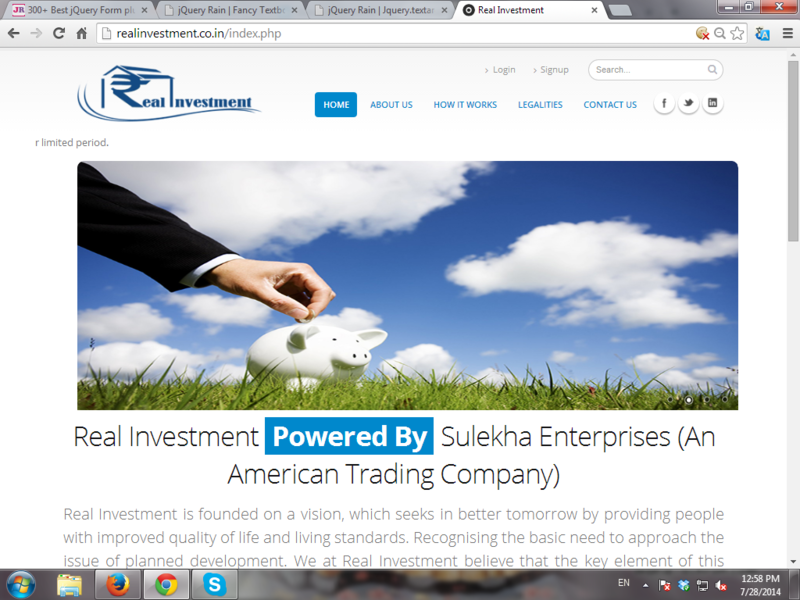 It is a platform for the investors. 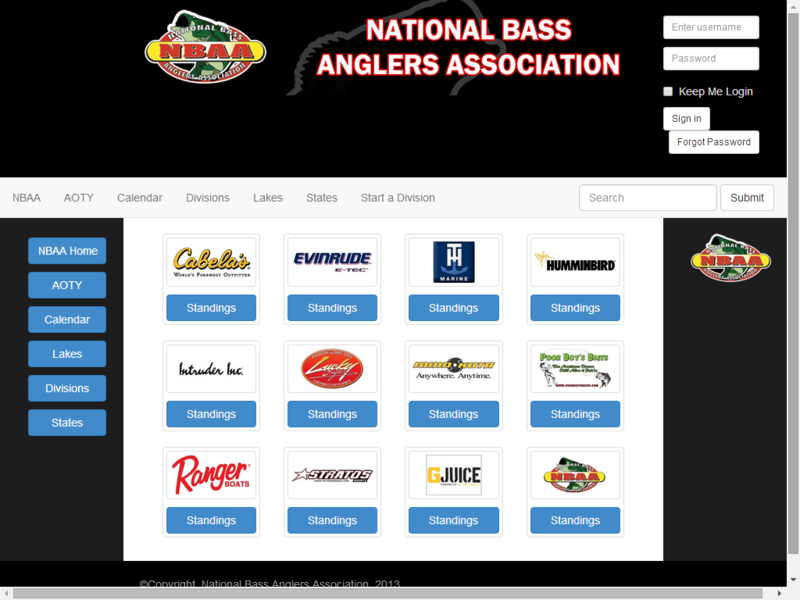 It is a dashboard application for fishing tournaments in USA. Divisions, Lakes, States, Start a Division are the features of this application. Every individual division has director who conducts the tournaments, all the directors are managed by an administrator.